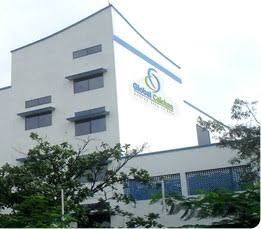 About company: As an EU-GMP certified global company and an established hallmark for pharmaceutical standards, Global Calcium has stood the test of time since its inception in 1979 as Calcium India. Today, Global Calcium represents the true hallmark of quality when it comes to pharmaceutical products. Armed with advanced technologies and the latest pharmaceutical innovations, Global Calcium operates from Bangalore in India, a central, global, business and market-savvy location. Given that India is just one position behind the largest pharmaceutical industry in the world, Global Calcium is posed to deliver premium health care products using the best of business excellence.